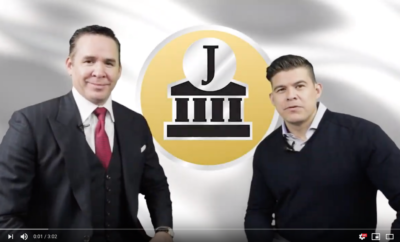 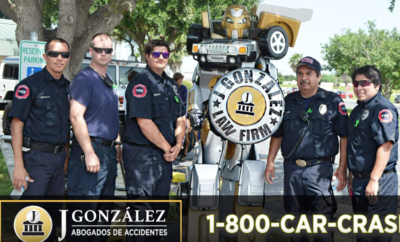 Attorney Jesse Gonzalez personal Injury lawyer has found in the last 20 years of working on these types of cases is that trucking companies will try to deny accident claims or minimize pay on claims. 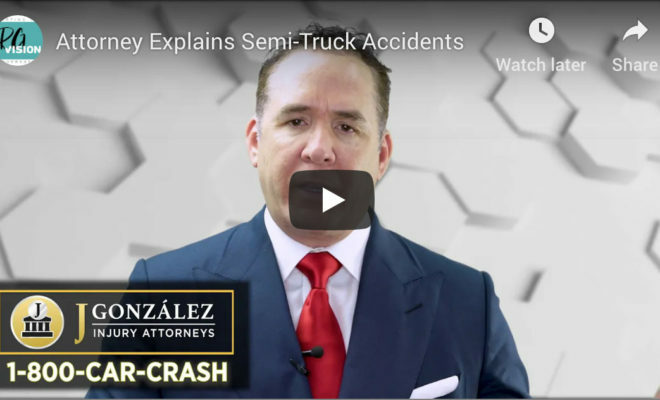 He recommends that people who get in wrecks with semi-trucks contact a law firm immediately to make sure they’re protected. 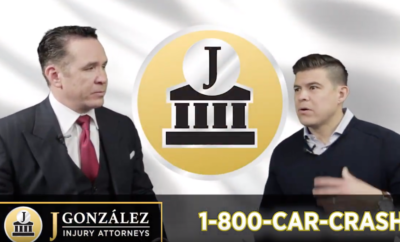 How Much Should I Pay My Attorney For My Case?